The shore is calling. Its appeal is insistent, its magic timeless. Perhaps this is the shore you know and love, a place of childhood memories. Or maybe it's the beach of your dreams, a place to bask in the good life. Either way, now there's a place here to call your own. 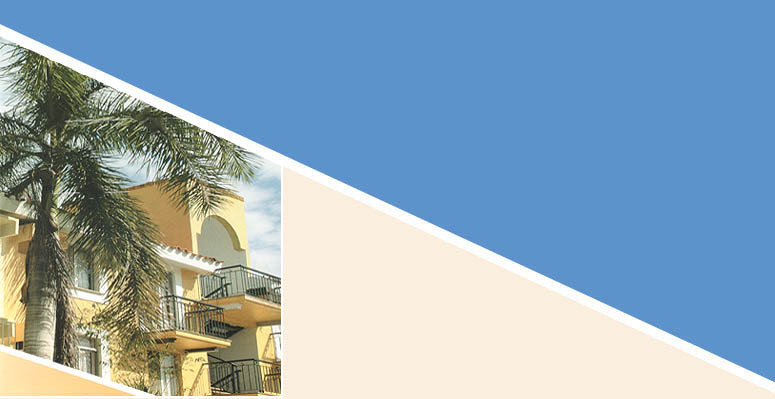 A place worthy of those cherished memories, well appointed for living those well-earned dreams. This 148 unit beach property situated on 8 acres of ocean front real estate features a Large Olympic Sized Pool, Baby Pool, Playground, Grills and Deck seating for over 200 people. 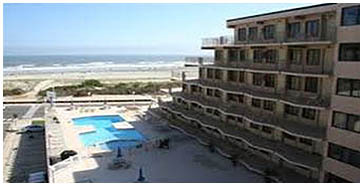 Weekly / Seasonal rentals and Seasonal Staffing make this an excellent rental for the family. 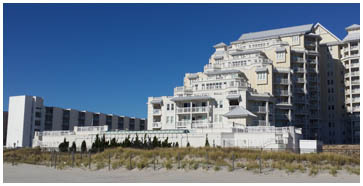 48 Oceanfront Units featuring an oversized heated pool, kiddie pool, grilling area and large sun deck. 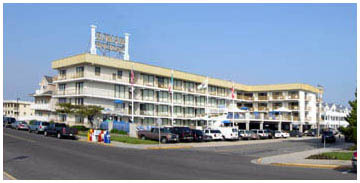 This recently refurbished Oceanfront "Gem" has a long standing reputation for catering to families. 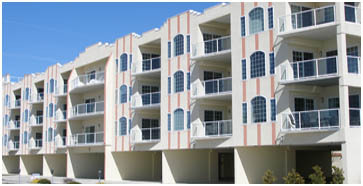 50 Units offering one and two bedroom accommodations. Or call 609-522-7101 to speak to a Rental Agent. 70 Oceanfront and Beach Block Units. 1,2 & 3 Bedroom Units along with 2 Pools and grills make this a great destination for any summer vacation..
51 Oceanfront Units featuring 1 and 2 Bedroom Units. 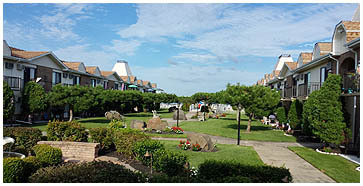 SRPM maintains full management of this 24 unit Oceanfront facility complete with pool and private parking. 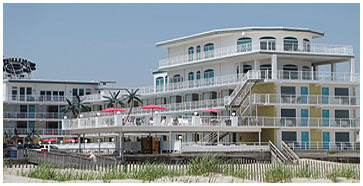 Ocean Views and overlooking the Wildwood Crest Pier Recreation Complex.